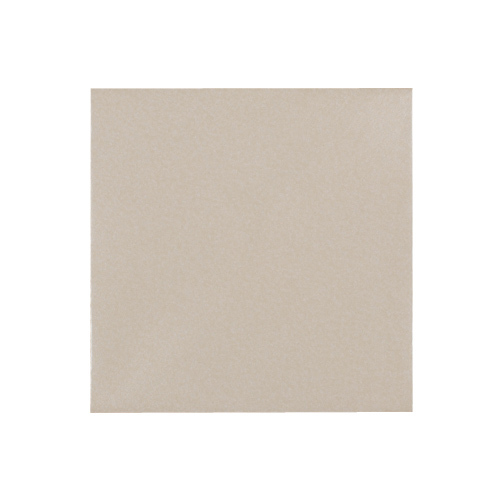 This very eye catching Pearlescent Oyster White 100mm Square Envelopes 90gsm is just perfect for that extra special project. 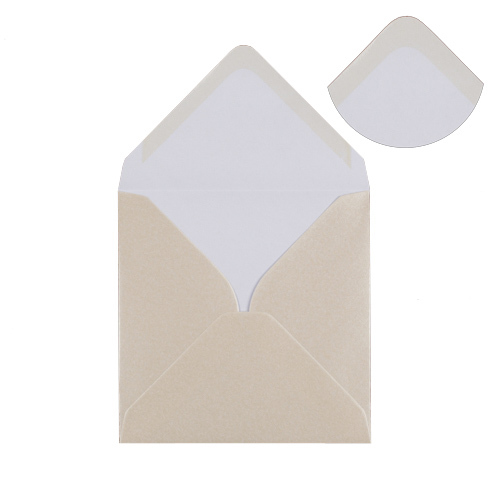 These square oyster white envelopes were added to our range early in 2008 due to popular demand by customers, which have proven to be very popular envelopes with Wedding Stationers. 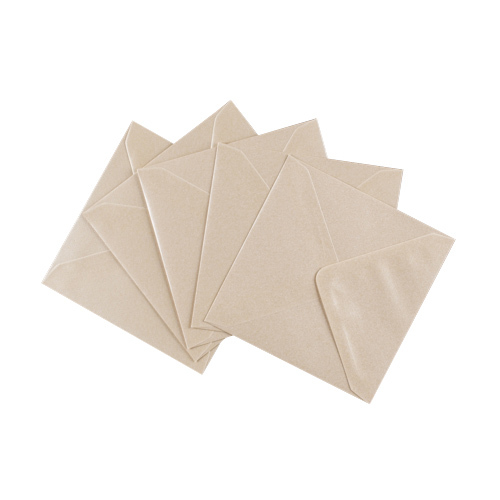 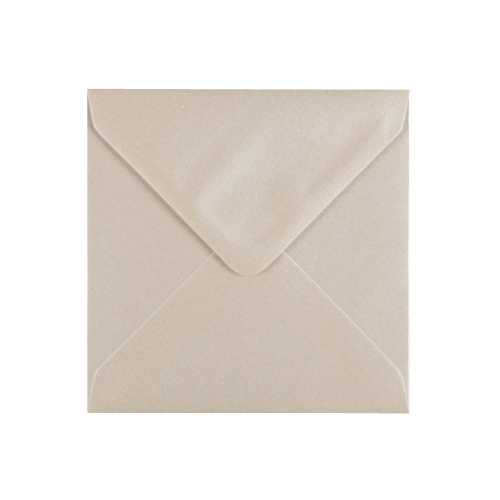 Square Pearlescent Oyster White envelopes are available in 100 mm, 130 mm & 155 mm Square see other Categories for full details.